TENSION ADJUSTABLE. Resistance can be easily adjusted with the tension screw, allowing you to increase or decrease the strength of your therapy to meet your personal needs. This function is great for those who don't want a consistent tension or resistance level, and need to work their way up to harder tasks gradually over time. PORTABLE DESIGN. 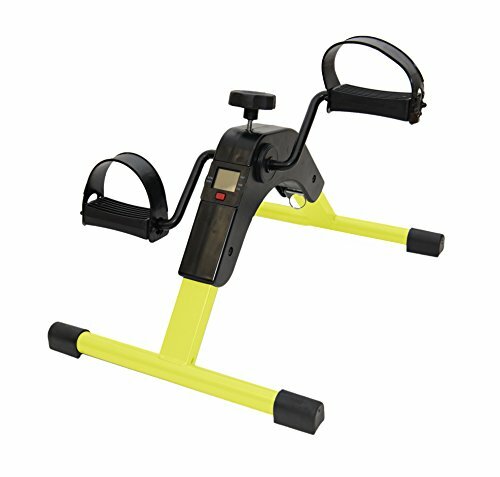 Lightweight yet sturdy, this machine is compact in size so you can take it with you virtually anywhere you need to go. Its folding ability makes it easy to transport from one location to the next or can be conveniently stored away when not being used.